Our high-torque stepper motor has the same NEMA #23 frame as our standard stepper motor, but it has over 75% more torque. The Max “Rapid Feed” will not change. Your cutting feed rate can be increased because you will be using a stepper motor that has higher torque. It is also better suited to handle the additional weight of the motor and headstock on our Z-axis. 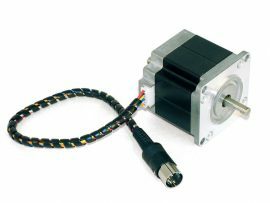 ATTENTION: This new high-torque stepper motor requires a special CNC coupling (P/N 671052, sold separately). Please see link below for details. NOTE: Referenced upgrades apply only to Sherline products. 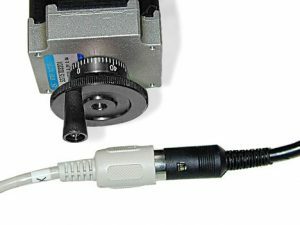 Sherline stepper motors have shafts at both ends so that a handwheel can be used for manual control if desired. Flats are ground onto each end of the shaft to accommodate set screws for handwheel and coupling. If a stepper motor is to be used with a Sherline motor mount, the shaft going into the coupling should have a flat machined or ground on it where the set screw bites into it. If this is not done, the point of the set screw can upset the shaft surface sufficiently to make it impossible to remove the coupling. For non-Sherline applications, the flat may not be necessary. 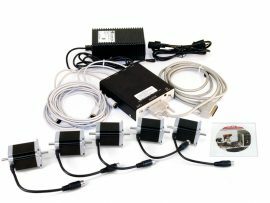 Stepper motors have six wire leads pre-wired in a connector that plugs directly into the Sherline linear or rotary controller. 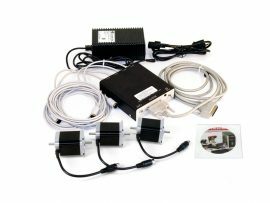 Both the complete CNC system and the P/N 8760 driver box come with 4 cables pre-wired with a 5-pin plug. These match the plugs on the P/N 67127 stepper motors sold by Sherline. 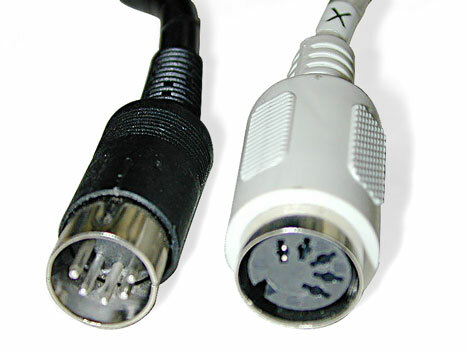 To hook up the system all you do is plug each stepper motor into the cable for the proper axis. It couldn’t get much easier than that. Fa=15 N Max., or 3.37 lbf Max. Fr=75 N Max., or 16.86 lbf Max. 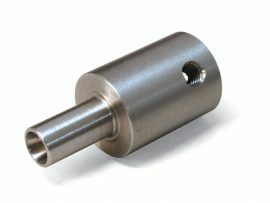 The CNC coupling is used to connect the stepper motor shaft to the CNC leadscrew. 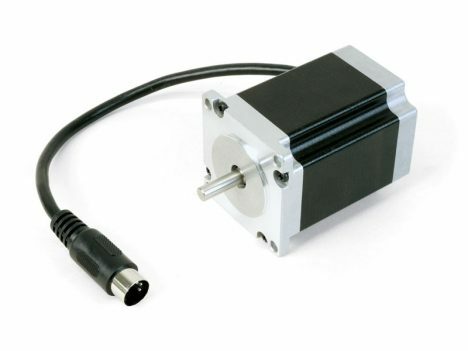 It is used with our standard stepper motors as well as the hi-torque stepper motors.